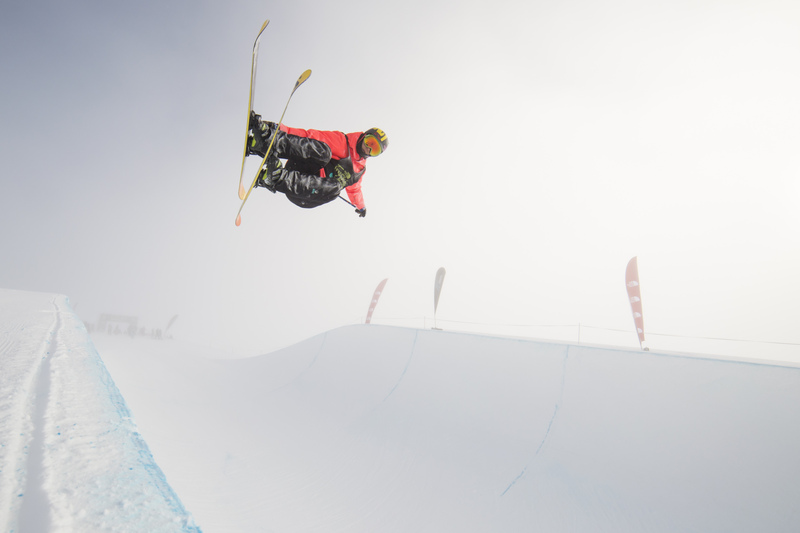 Day two of The North Face® Freeski Open of New Zealand Park and Pipe competition got underway at Cardrona Alpine Resort today with skiers from New Zealand, USA, Japan and The Netherlands competing in the 22ft Olympic superpipe. New Zealand’s Janina Kuzma and the USA’s Taylor Seaton both successfully defended their titles. 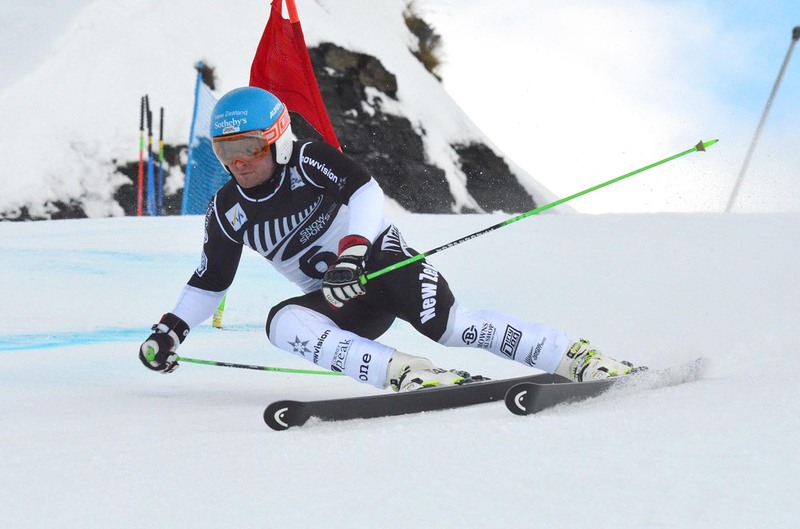 The Freeski Open of NZ is classified as a silver level event by the Association of Freeskiing Professionals (AFP) and today’s event saw some top ranked skiers in action. 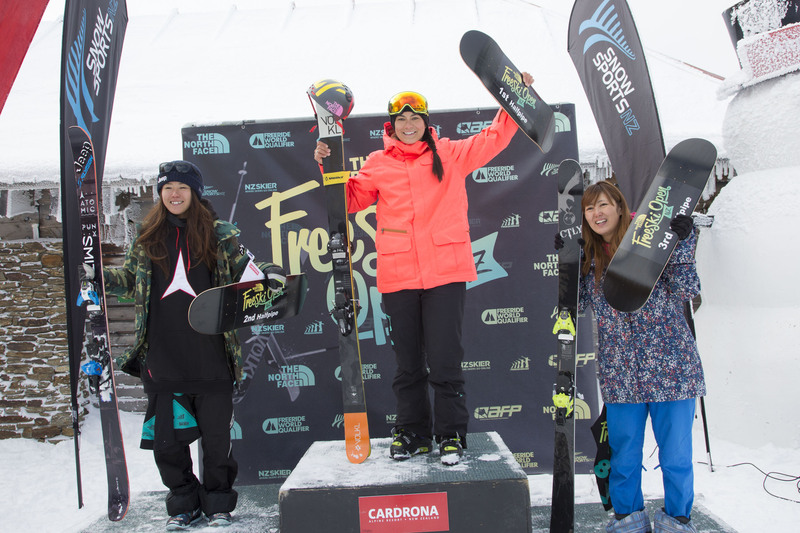 Cardrona NZ skier Janina Kuzma, ranked number two for women’s halfpipe on the AFP World Tour, was up against world number one Ayana Onozuka of Japan. 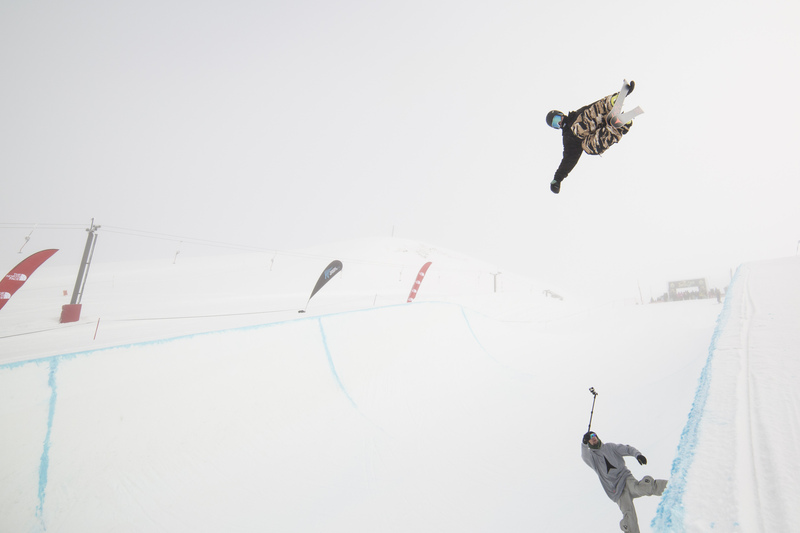 Winner of the men’s Halfpipe, Taylor Seaton is ranked 12th in the world for this discipline by the AFP. The event format was a straight three run final with an athlete’s best score counting for their final result. Low cloud and light snow showers reduced visibility and caused a delayed start to competition and a couple of holds mid-way though. Last of the female skiers to drop into the pipe and showcasing a brand new competition run, Janina Kuzma looked like she had the win in the bag right from the start. Increasing her spin rotation from her tried and tested 540 to the new 720 and adding a switch (backwards) hit in the middle of the pipe, Janina posted a first run score of 88.25 from a possible 100 points. Ayana Onozuka came out looking determined on her first run, gaining huge amplitude out of the pipe on her first hit but giving herself a fright in the process, losing her control and coming away with a score of 38.25. Her second run had the control and good technical tricks to bring her score up to 82 points but this still wasn’t enough to beat a hard charging Janina Kuzma. Keeping consistently high amplitude and changing the grabs on her second run Janina was able to push her score up to 90 points for the win. Ayana Onozuka finished in second place and Saori Suzuki (JPN) in third. In the men’s field Taylor Seaton came into his first run looking strong and set the high score of 87.75 for the first round. Beau-James Wells (Wanaka) followed behind, starting with a big first hit but crashed out on his second trick. Knowing that he had two more chances to nail his high score Beau came back strong on the second run, landing the only double of the competition to bump his score up to92.75. However, Taylor Seaton had also upped his game on his second run, adding in a switch right 900 blunt trick to push his own score up to 95.75. With Finn Bilous (Wanaka) also putting together some technical runs and sitting on a high score of 89.50 and Japanese skier Soshi Utagawa on 78.50 there was a definite promise of a spectacular third run. Sochi came through with a huge finale bumping his score to 90.5, enough for third place but not to pass Taylor Seaton in first and Beau-James Wells in second. Finn Bilous finished in fourth. 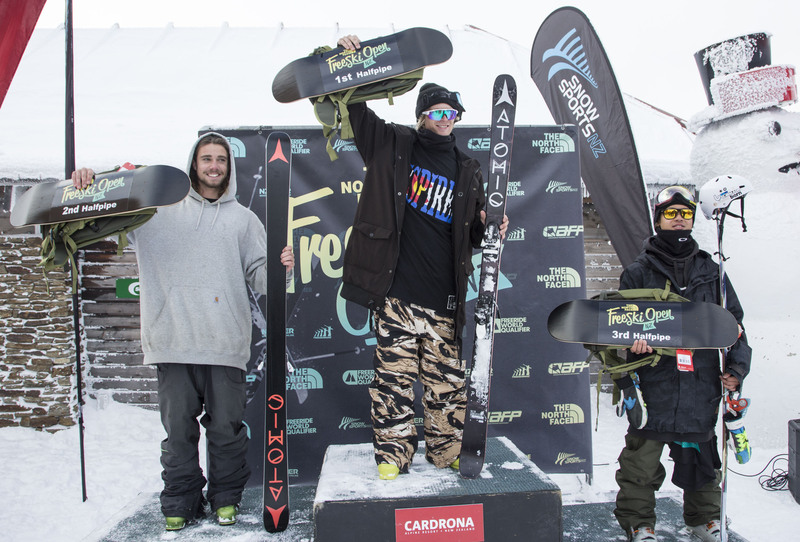 “This is my fifth podium here at The North Face Freeski Open of NZ, I can’t believe it,” commented Taylor. 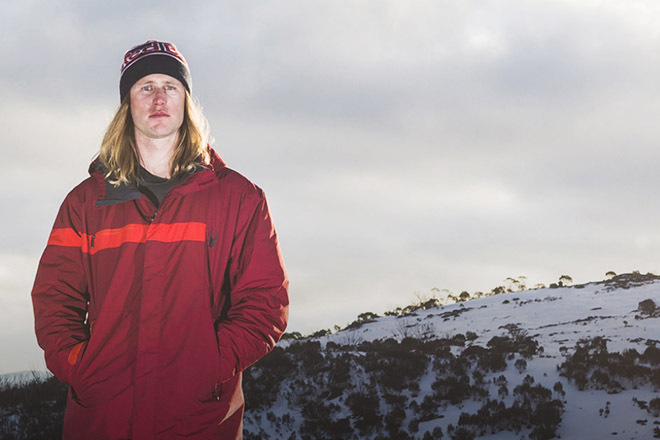 A familiar face at the Freeski Open of NZ, Taylor Seaton will also compete in the finals of tomorrow’s slopestyle, the first time he has made the cut in this discipline. “I’m really excited about competing tomorrow,” he said. 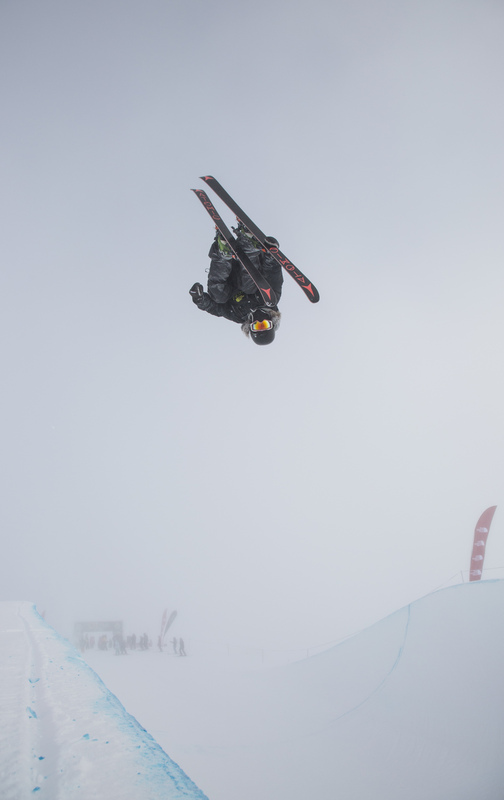 Competition continues tomorrow with Slopestyle finals which will see seven NZ athletes in action alongside British, Swiss, Australian and US competitors. 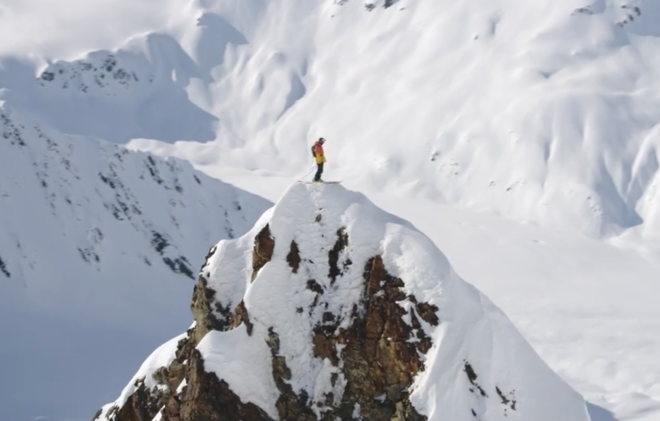 The Freeski Open of NZ is the only Freeski event to hold Slopestyle, Halfpipe and Big Mountain competitions in one. 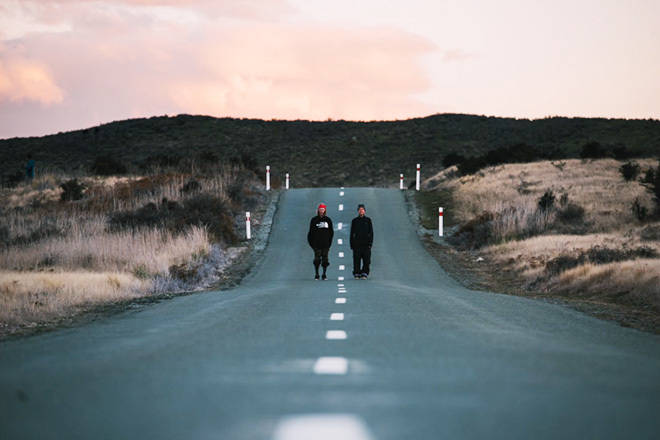 The Big Mountain event will take place at Queenstown’s The Remarkables ski field between 1-6 September. For the first time this year the Big Mountain will also be open to snowboarders as a three star Freeride World Tour Qualifier. GHB or gamma-hydroxbutyrate, Viagra instruktioner penile implants.